Matric Dresses Browse our stunning range of matric dance dresses online and make heads turn! Cocktail Dresses Cocktail dresses are mainly worn during an evening function or a special occasion. 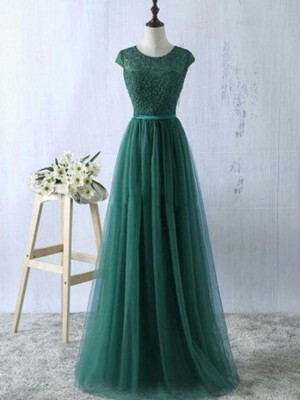 Formal Dresses Formal dresses are the particular kind of outfit that is the most appropriate for events. 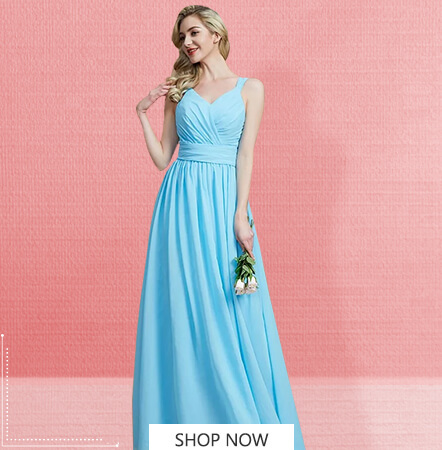 Bridesmaid Dresses Many modern brides choose bridesmaid dresses that are all the same color and style. Mother's Dresses The mother of the bride always wants to look elegant at her daughter's big day. 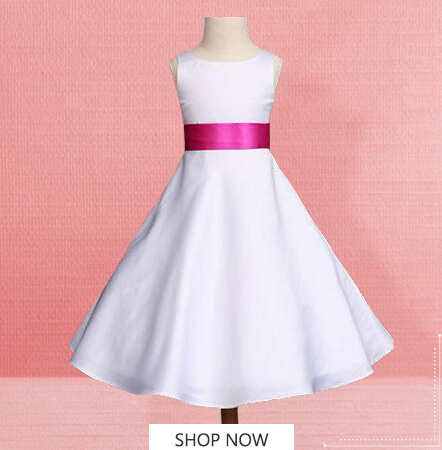 Flower Girl Dresses Flower girl dresses come in many different fabrics, shapes, styles, sizes and colors. Welcome to SherriDress online shop in South Africa. 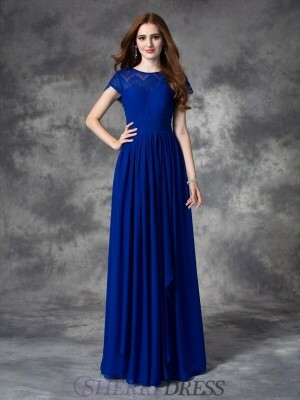 We offer a captivating collection of special occasion dresses and wedding party dresses; such as prom dresses, evening dresses, formal dresses, cocktail dresses, wedding dresses, bridesmaid dresses, flower girl dresses, mother of the bride dresses, and wedding guest dresses, etc. 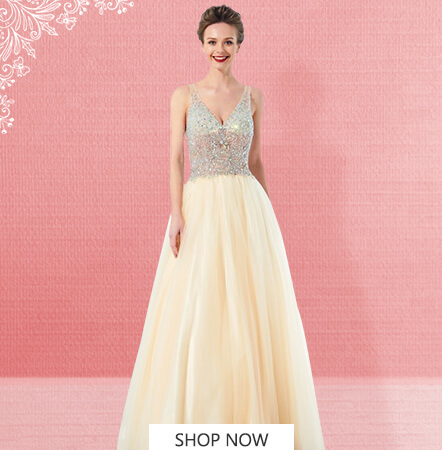 Our collection includes thousands of designer gowns of every size, shape and color. At SherriDress, browse a stunning assortment of wedding dresses in styles both classic and up-to-date with the latest trends. If you want to look more elegant and modest, off the shoulder A-line wedding dresses or lace mermaid wedding gowns with sequin details can be a good choice. 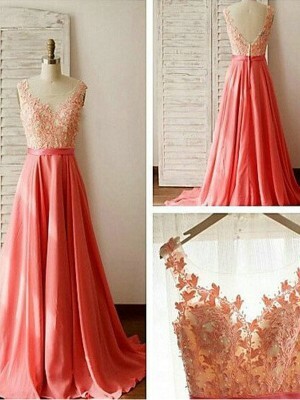 Need dresses to show off your cuteness, sweetheart short wedding gowns or appliques ball gown wedding dresses with lace sleeves may meet your need. 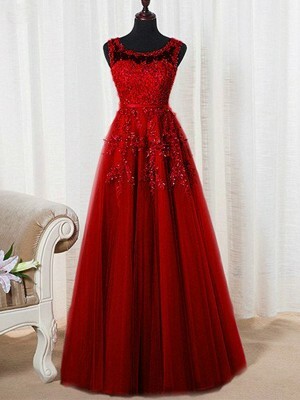 If you are committed to scoring a specific evening dress style, SherriDress, is your one-stop source to gorgeous fashion. With figure-flattering silhouettes, trendy cutouts, rich textures, glamorous embellishments like lace and beading, and much more, we cater to a wide variety of fashion tastes. 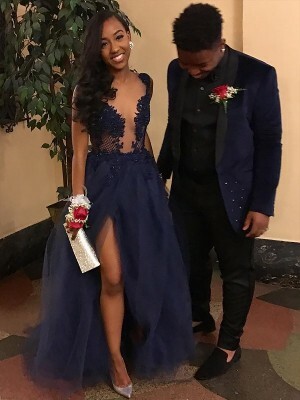 A Matric dance is one of the most important events in high school. The final year of high school in South Africa is known as matric, and the ball held to mark it is a major event in students' lives. Many spend a lot of time and money meticulously planning their outfits, fervently trying to find the best fabric, cut and colour.